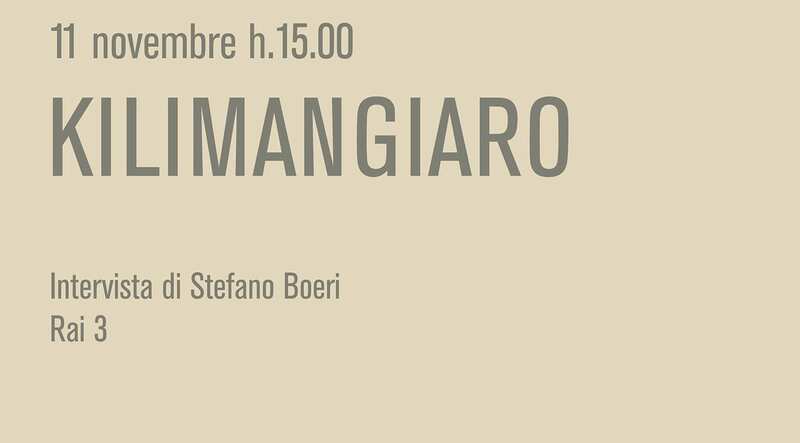 On Sunday, November 11th, at 3pm, Stefano Boeri is invited to Kilimangiaro a weekly program on Rai 3. The architect is well known for his efforts towards the green cities, in light of the upcoming World Forum on Urban Forests in Mantua, will discuss with the presenter Camila Raznovich the evolution of the idea of the Vertical Forest, from the construction of the first prototype in Milan to the other projects all around the world. How do the trees live on the altitude of 110 meters? Who’s in charge of all the greenery present on the Vertical Forest’s terraces? Which are the main solutions for making our cities greener and more livable, not only from the point of view of urban policies but also in terms of common citizens’ contribution? These and many other questions will be featured in the interview with Stefano Boeri, live on upcoming Sunday.